Looking back on an entire year of sports feels like riding in a car through the mountains. There were so many twists and turns and drops and blind corners. The road was full of switchbacks and emergency pull-offs, and it was never quite clear what was going to happen next. There were explosive beginnings as youngsters such as Bryce Harper, Mike Trout, Robert Griffin III, and Andrew Luck burst onto the scene. New dynasties appeared as the Miami Heat won their first NBA Championship and the Oklahoma City Thunder rose to possibly rival them for years to come. Even so, some other eras ended as stars such as Chipper Jones and LaDainian Tomlinson hung up the cleats for good. 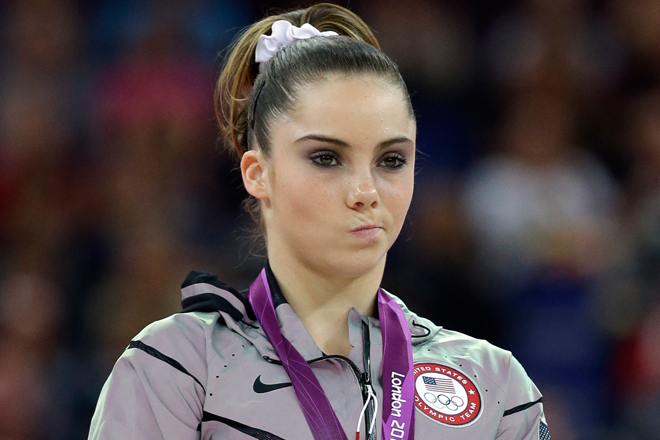 There were sensational personalities, memorable moments, and spectacular performances: Michael Phelps winning more career Olympic medals than anyone in history and McKayla Maroney’s “not impressed” face becoming an internet meme. But, as in real life, it was not all fun and excitement. There were stories to dismay, disgust, and distress. 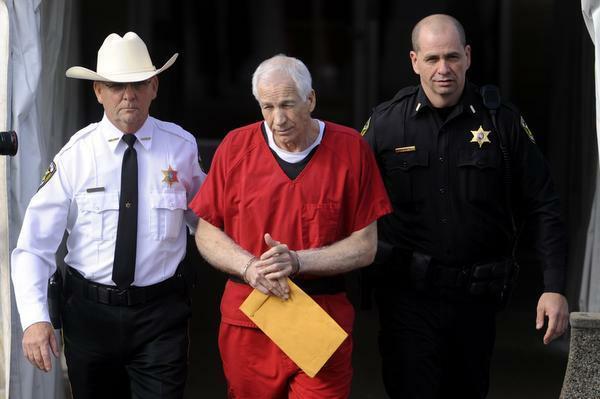 Former college assistant football coach Jerry Sandusky was convicted of sexually molesting multiple young men.